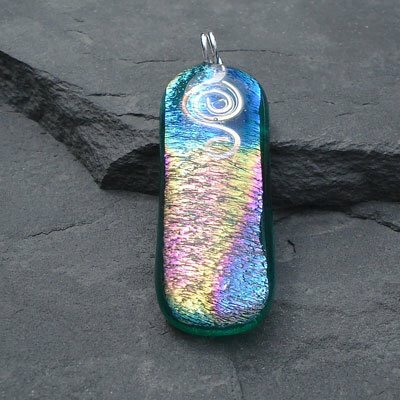 To find the right workshop for you, browse through the silver clay, sterling silver and fused glass course information sheets or give me a call and we can discuss the best option for you. This workshop covers the new mouldable clay which is then fired. Great freedom! 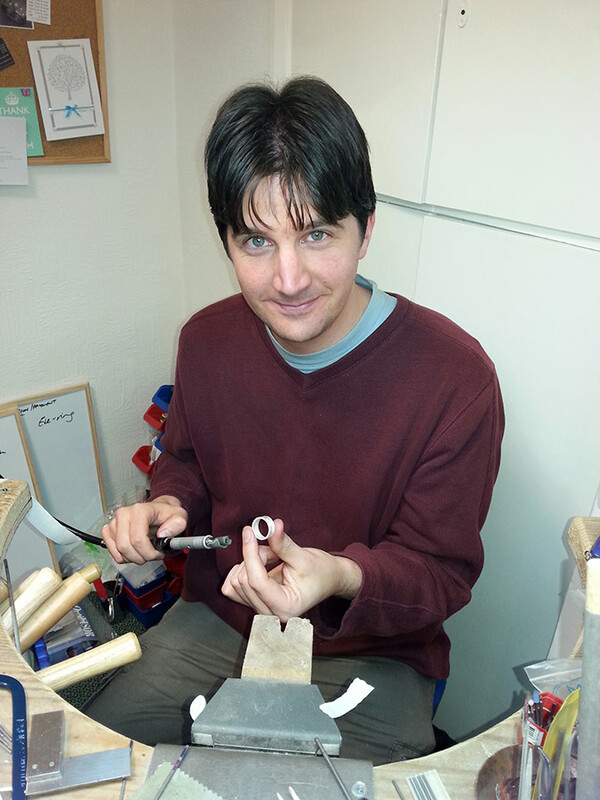 This workshop covers traditional jewellery techniques that have been used over the centuries. 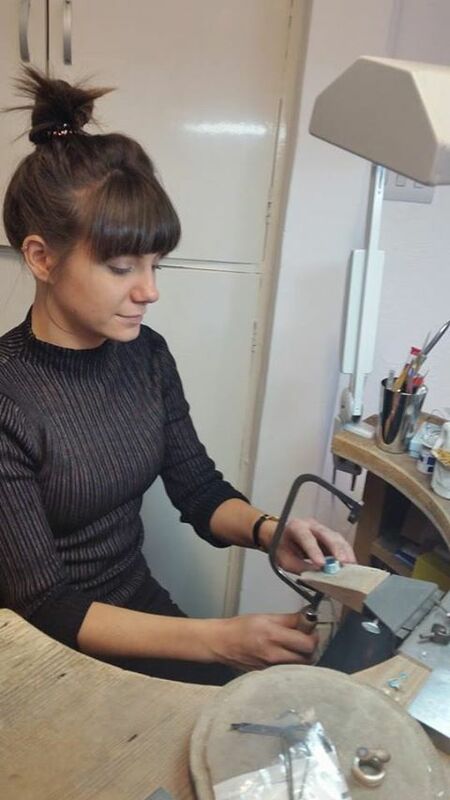 This workshop covers layering and fusing glass in a kiln for unusual jewellery. Firing Service – for many silver clay enthusiasts the cost of a kiln is a barrier to continuing with silver clay as a hobby. 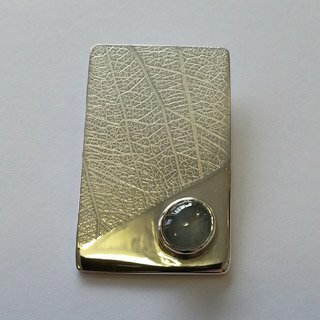 Although it is possible to fire small silver clay pieces with a “cook’s torch”, the best results are obtained through kiln firing. Don’t despair – we offer a firing service! 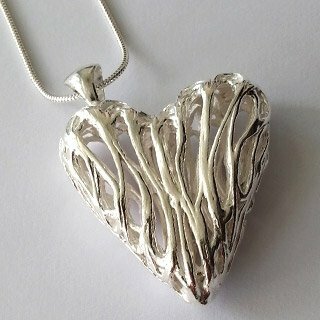 It is simple to use: carefully package you dry silver clay piece/s for travel, and snailmail or deliver your parcel to the studio. We’ll fire your piece and send it back to you, still carefully packaged! Fingerprint jewellery – one of the best presents we ever gave one of our friends was her 18 month old’s thumbprint preserved in fine silver! And we’ve recently heard of a couple who exchanged fingerprints to mark their wedding anniversary. The process is simple – meet me at the studio to provide fingerprints, tell me what you would like to have made and then leave me to it.